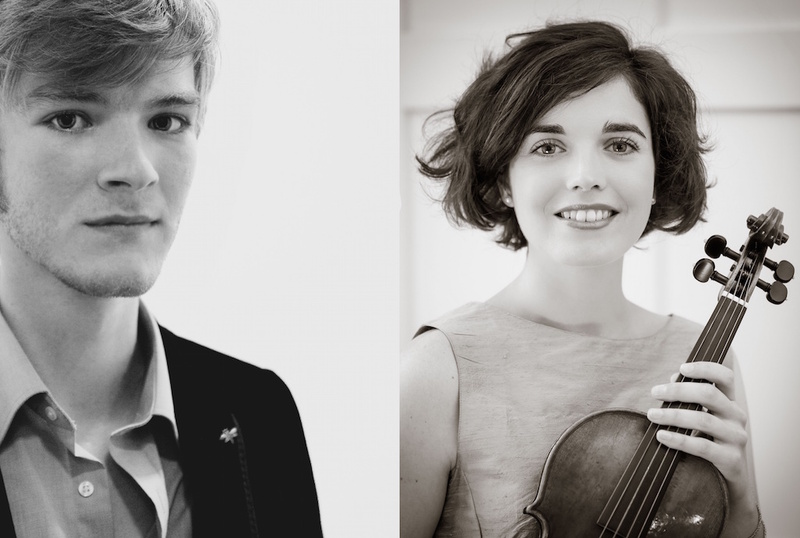 Nathaniel Mander and Marta Ramirez perform the entire set of Mozart’s Mannheim piano and violin sonatas, over two recitals, 14th and 15th of October. Published in 1778 in Paris as his Op. 1, Mozart turned what could have been a simple commercial endeavour into a set of miniature masterpieces, running the whole gamut of human emotion from the shimmering C major sonata to the tragedy of the famous E minor sonata. From a young age, Nathaniel Mander has nurtured a dynamic passion for the harpsichord and its rich and varied repertoire. He is winner of the 10th Broadwood solo harpsichord competition and graduated from the Royal Academy of Music in 2011 with first class honours. For this performance, Nathaniel will be playing the circle of Johann Andreas Stein grand piano, last quarter of the 18th century. The Navarrese violinist Marta Ramírez started studying music in her hometown Pamplona. In 2010 she moved to London to continue her training in Trinity Laban Conservatoire of Music and Dance with the violinist Clare Thompson and the Baroque violinist Walter Reiter, given that Marta has a great interest in the historical interpretation of Baroque music.